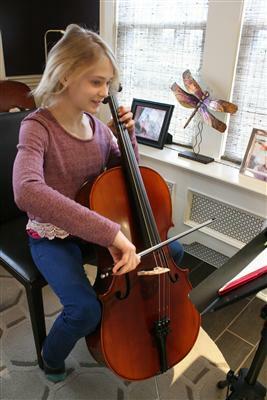 It is our mission to connect the best music teachers and tutors with students on Long Island. What makes Sound Studies different? The Sound Studies program of private instruction offers the convenience of learning in your home and the benefit of a customized lesson each week. Our teachers make the difference. 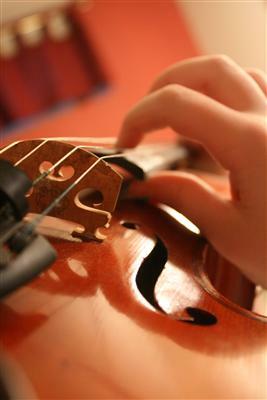 Sound Studies music teachers are professional musicians with extensive teaching and performing experience. They are experts at preparing students for NYSSMA. We also have math and reading tutors available. Each week, our teachers tailor the lesson or tutoring session to the student’s needs and abilities, all in the comfort and convenience of the student’s home. We invite you to read about our teachers on our website. How does the Sound Studies program work? 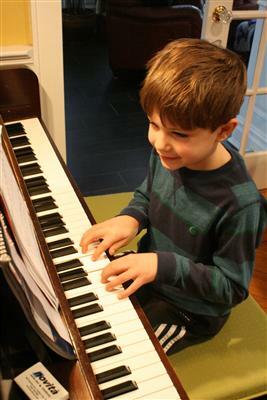 Our music teachers work with students of any age and skill level. They work one-on-one with children to supplement a school music program, teens looking to audition for college music programs, and adults looking to enrich their lives with music. 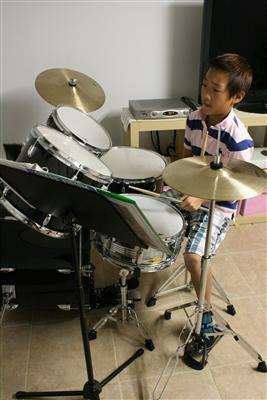 For younger students (ages five to seven), we recommend starting with drum or piano lessons. Our tutors work with students in elementary, middle, and high school, and specialize in math or reading. Some students need homework help, and others are preparing to take standardized tests. 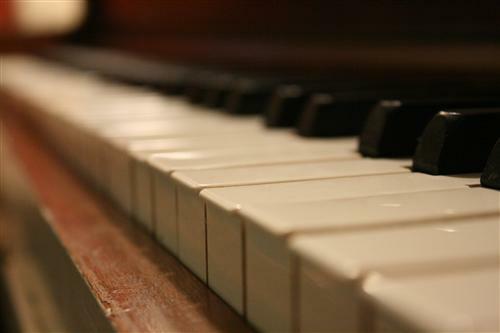 We have a recital each spring, and all Sound Studies music students are encouraged to participate. This is a great way to show family and friends all you’ve learned! Registration is on a rolling basis. Call Allison at (516) 497-6330 for more information about the teachers available in your area. We are happy to schedule an initial trial lesson at a discounted rate. Call Allison at (516) 497-6330 for more information about scheduling a trial lesson. Do you have any experience using Sound Studies? If so, please rate your experience and let others hear about it using the form below.